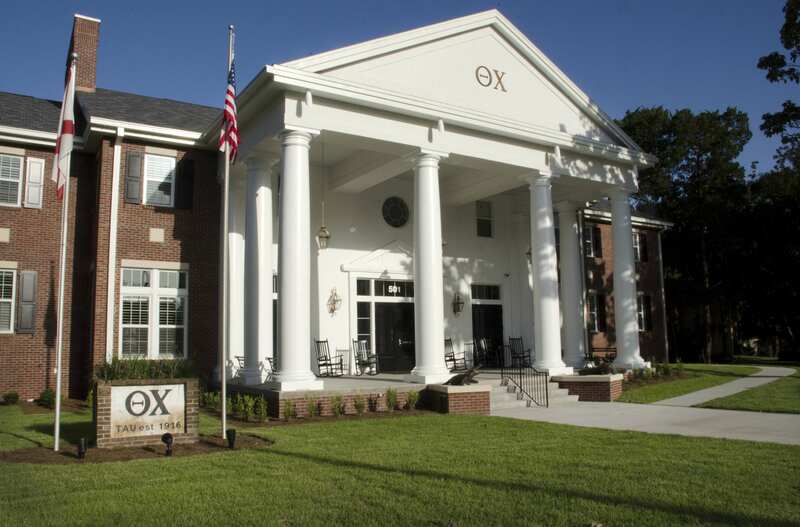 Tau chapter of Theta Chi has been an integral part of the University of Florida campus since it was granted its charter in 1916. It is one of the oldest fraternities on the UF campus and has remained at its central location of 10 Fraternity Row since the house was built in 1952. Tau is the first chapter of Theta Chi to be installed in the state of Florida.